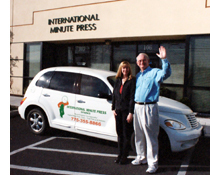 Welcome to International Minute Press, Inc. The owners, Gary and Carol Harmon, have over 45 years of experience in print communications, and direct mail. We look forward to meeting you and extend our personal invitation to stop by and visit our shop. 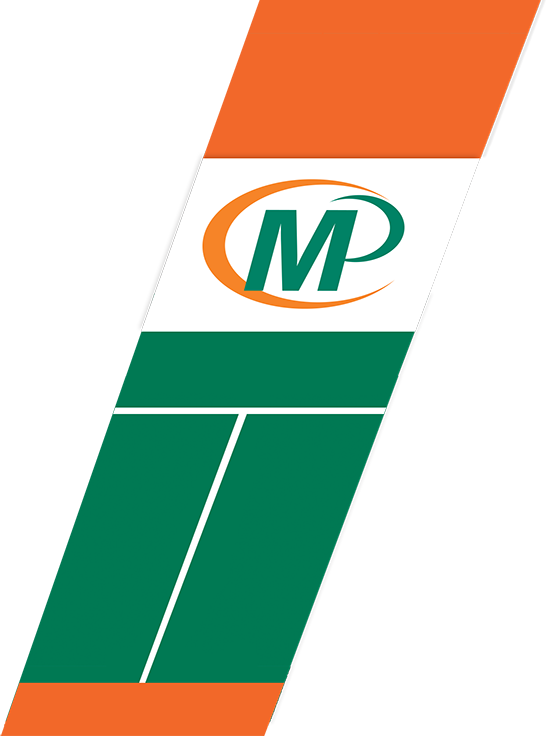 We are a member of the world's largest commercial franchise print company, Minuteman Press International, with over 900 U.S. locations and hundreds more internationally. The Minuteman network gives you economies of scale in production, competitive pricing and superior quality based on the latest print & copy technology. If you have any questions, please call Gary or Carol at 775-355-8866.